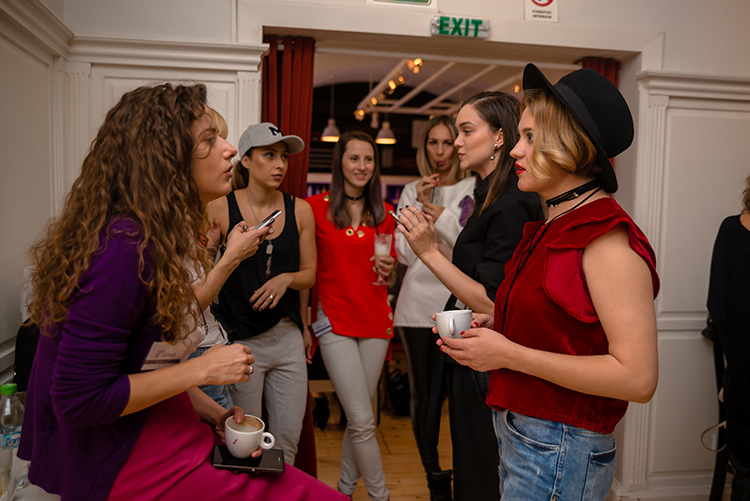 skinny buddha: Ain't no party like a Stylish Circle Party! 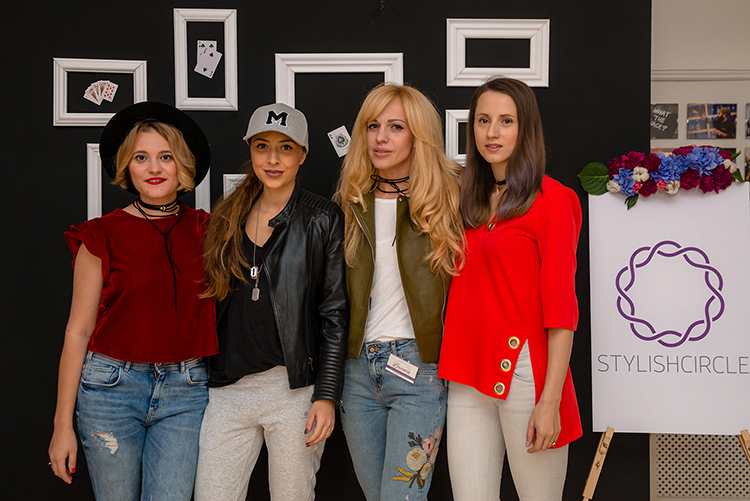 As you might have already seen on social media, this weekend I attended a two day event organized for the launch of StylishCircle.ro. After their successful .com and .de versions, it was time for them to launch the site in Romania as well. 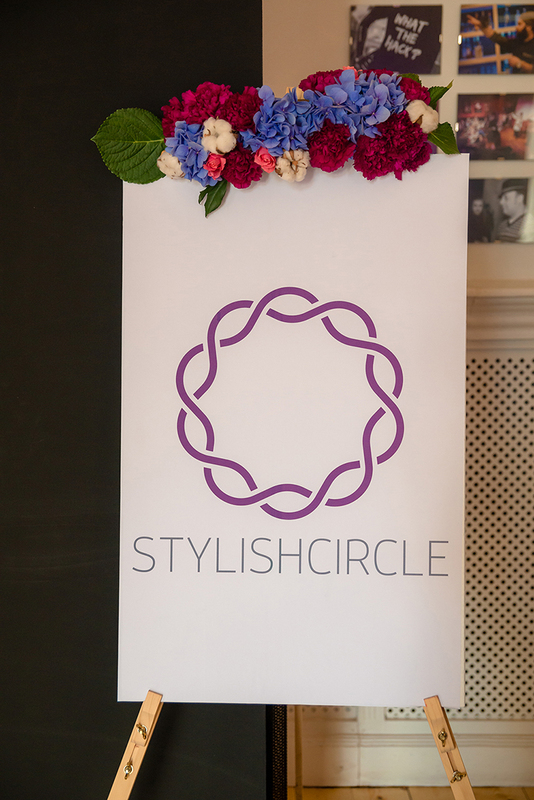 Stylish Circle is an online platform that allows users to browse the latest trends, upload style snaps and get feedback from the community, gather points and earn gift cards, create outfits and inspiration boards and buy designer clothes on sale. 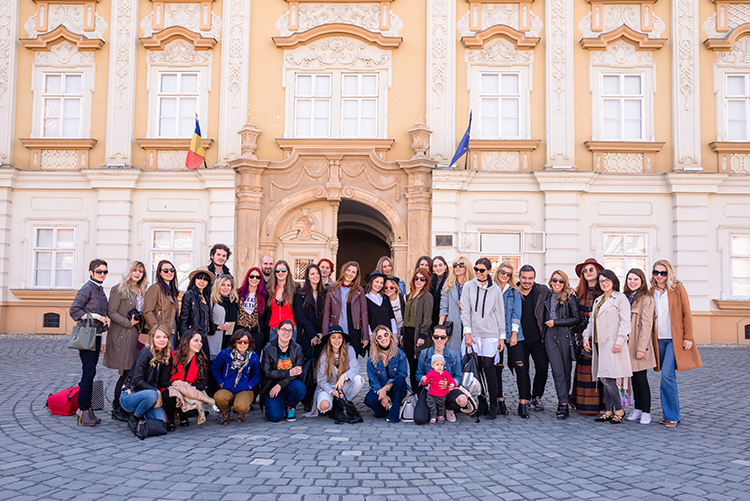 The organizers invited over 40 bloggers from all over the country for a fashionable event in Timisoara, filled with fun and entertaining activities. 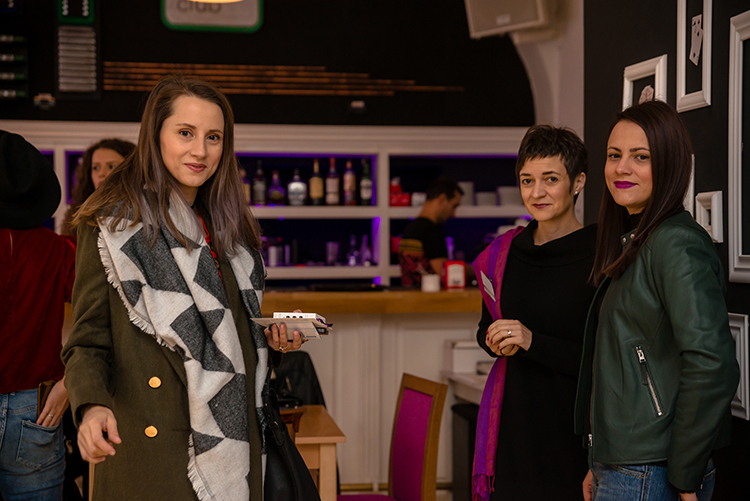 The first morning started with a meet and greet at Alt Pub where we mingled with our fellow bloggers, met the Stylish Circle team and attended a presentation about their platform. Tudor Personal Tailor sent down the runway their latest menswear collection, and the (mostly) female audience was enchanted, as you can imagine. 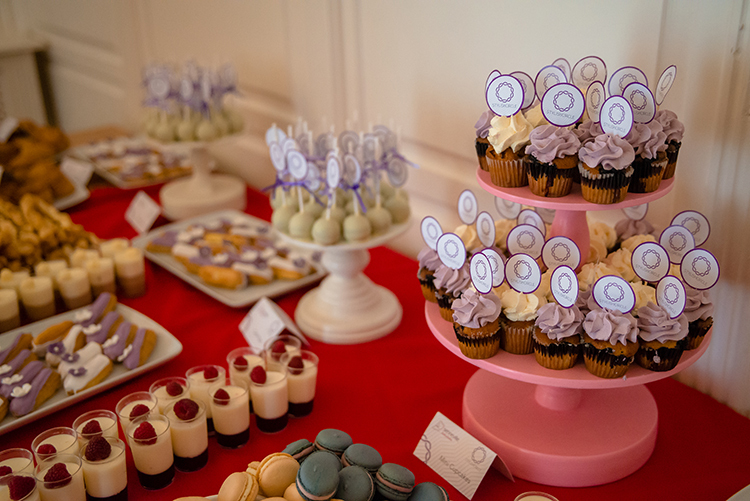 We took a delicious break for lunch and indulged in a little bit too many sweets, but who could resist the wonderful display put on by Seneville. Next we were invited on a tour of the Smartfit2 Studio where some chose the fitness class while others, me included, did some laps in the swimming pool and then relaxed in the jacuzzi. An adrenaline filled surprise was waiting for us next. Everyone pushed the pedal to the metal in a karting race. The night ended with the much awaited #StylishParty at Alt Club. I couldn't have been more excited about their purple dress code! The second day of the event started with a coffee tasting at Aethernativ, where our host Bogdan spilled all the secrets. The one from Burundi was my favorite. 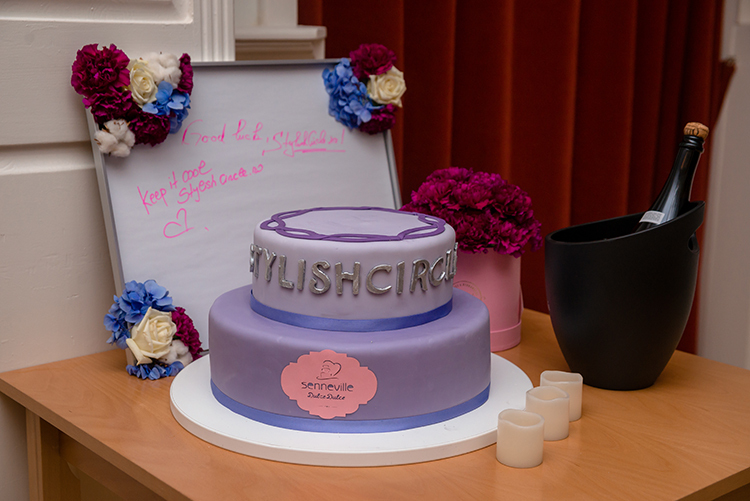 We then all gathered in the Union Square for a group photo, hugs and farewells until the next Stylish Circle event! 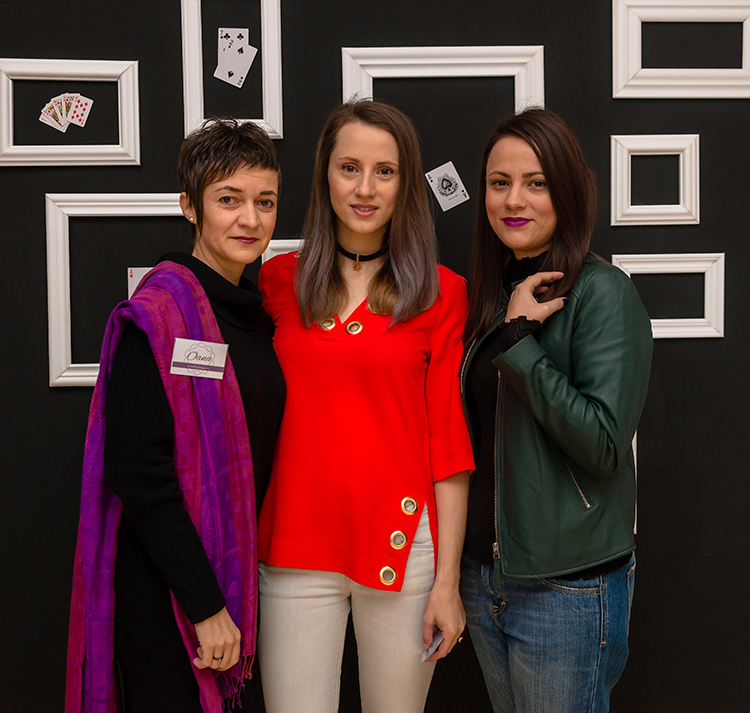 A big thank you goes out to the team for organizing such a wonderful event and bringing together so many beautiful people. Considering the professional side, event management for corporate events Chicago is a glamorous and exciting profession that requires a lot of hard work and enthusiasm. But only a few universities offer diplomas in event management and organizational skills.